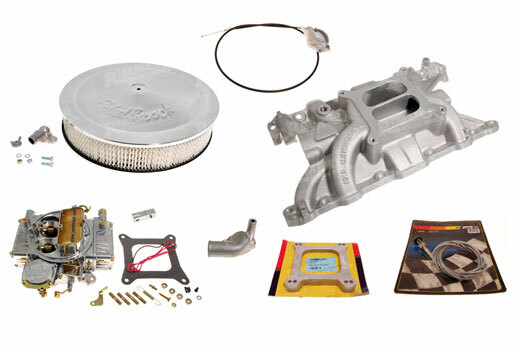 The Edelbrock Performer Dual Plane Inlet Manifold offers up to 10 BHP over other 4 barrel manifold options at high mid-range, with increased torque over a wide RPM range, especially from idle to to mid-range. 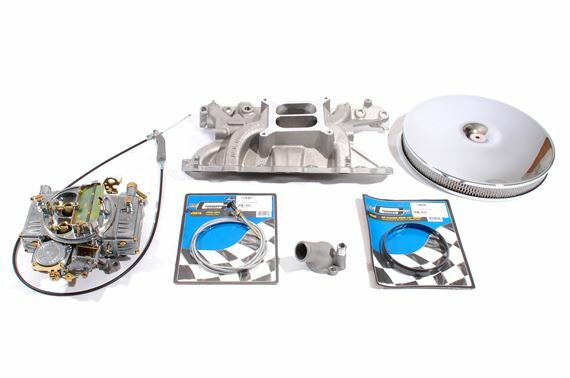 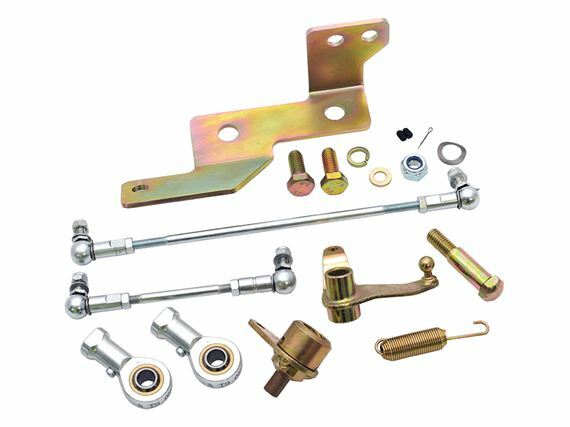 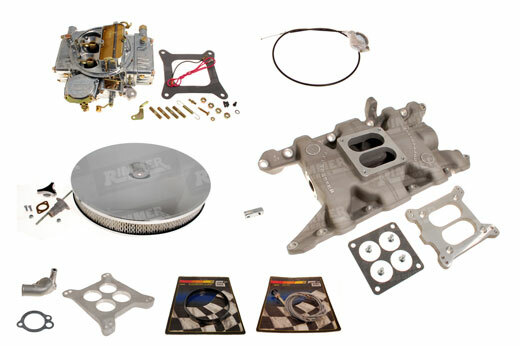 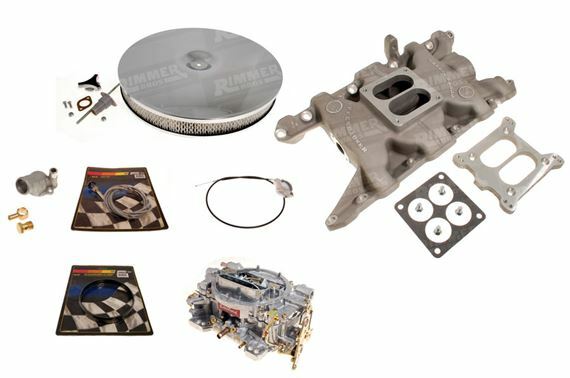 For Automatic 4x4, a Kickdown kit (RA1323 4WD KD) is also available for the Edelbrock kit. 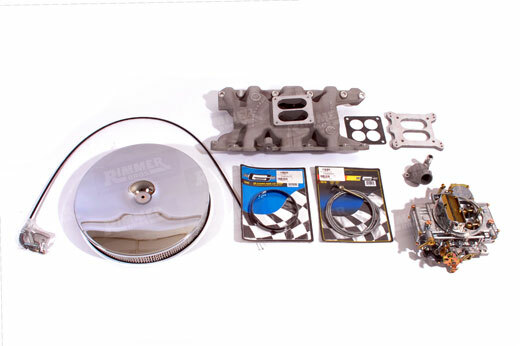 The simple, cost effective, bolt-on performance upgrade that is a direct replacement for the twin Stromberg or SU carbs offering easy starting, smooth running, transformed drive-ability and enhanced fuel economy. 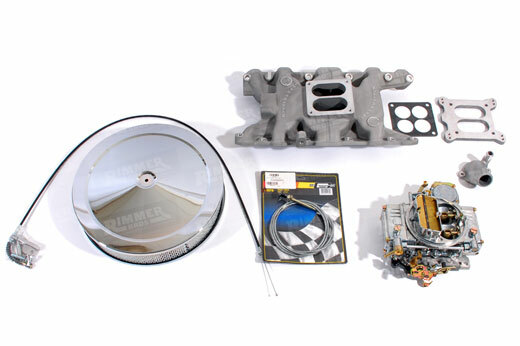 A 4 barrel conversion will work well on its own, or in conjunction with an uprated cam or cylinder heads and can be re-jetted to suit if required. 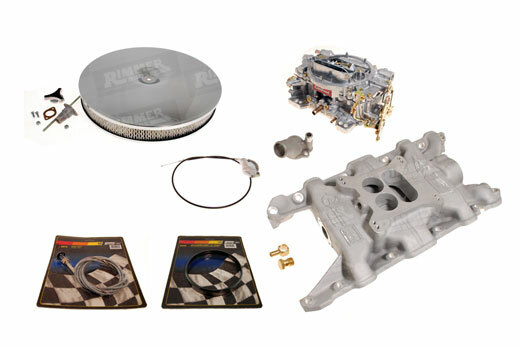 Often the ideal solution for V8 conversions too, for TR7, MGB, Kit Cars etc where under bonnet space is at a premium. 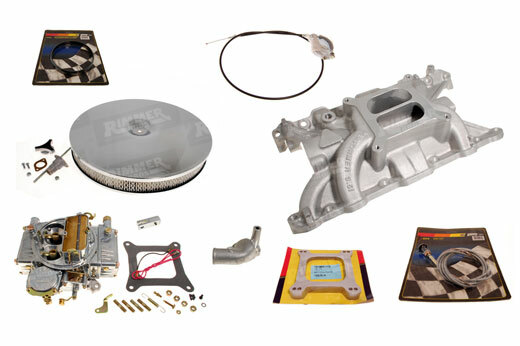 We offer several conversion kits for just about all applications and engine sizes, utilising either the Holley 390 or Edelbrock 500 carb paired with an inlet manifold and air cleaner to suit your performance and under bonnet clearance requirements. 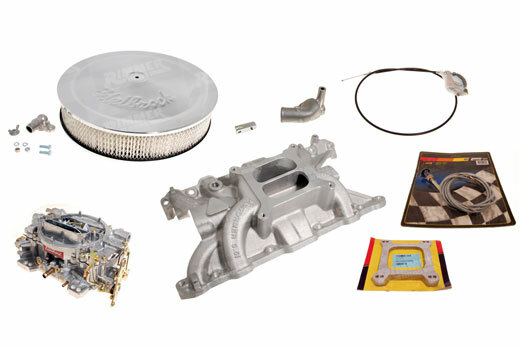 To match your application, select a carb, inlet manifold and air cleaner from the options above. 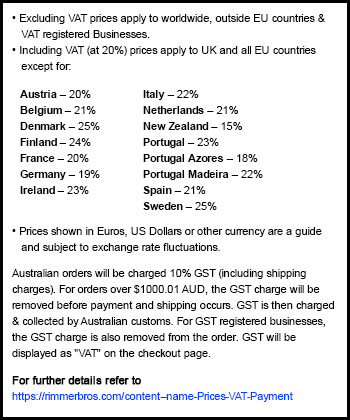 Note that we also supply items separately if required. 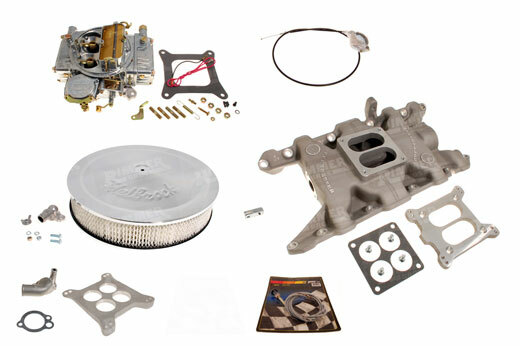 Refer to 4 Barrel Carb Components and to Rover V8 Engines 4 Barrel Air Cleaners. 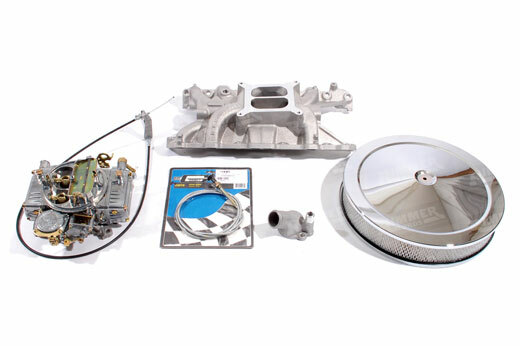 Note: A Facet fuel pump (RB7259) is recommended (sold separately).